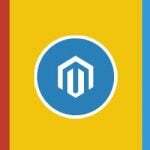 M-Connect Media is a sales oriented eCommerce development company. With its every step and new ideas, it aspires to gain a technological glory. M-Connect associated with some of the mighty eCommerce visionaries. But its ability to maneuver and guide small and medium scale enterprises towards heightened success is what makes this company a leading operator in the said industry. The company has been shown to set the obvious example of time managing ideas by utilizing each passing seconds. Custom-built extensions are substantive to deduce this fact. The company has more than 70 built-in qualitative extensions, each known to save plenty of time and widening the reservoir of free-future. Each extension holds a unique power to enlarge the flexibility of your store. The company works on the credo of satisfying its clients in almost no time. 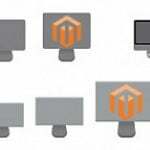 Hence, to offer the instant gratification to the clients, the company allows its clients to reap the advantage of these code blocks. 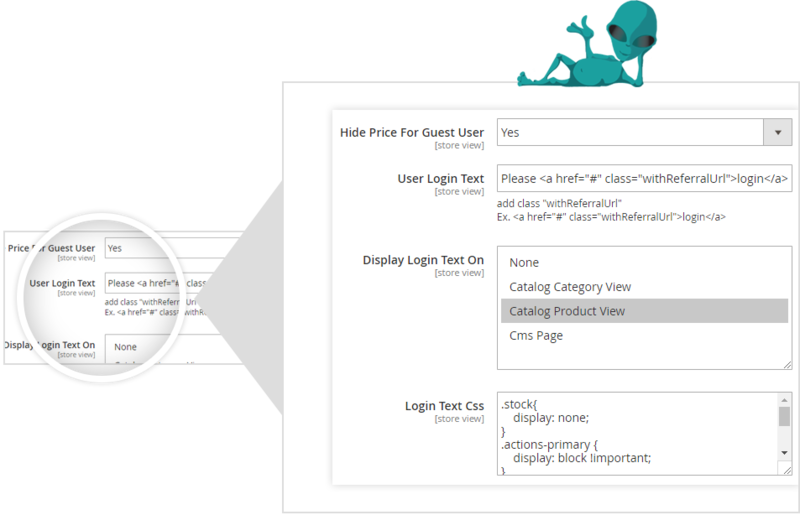 The customer specific extension helps in segmenting the products based on the customers. 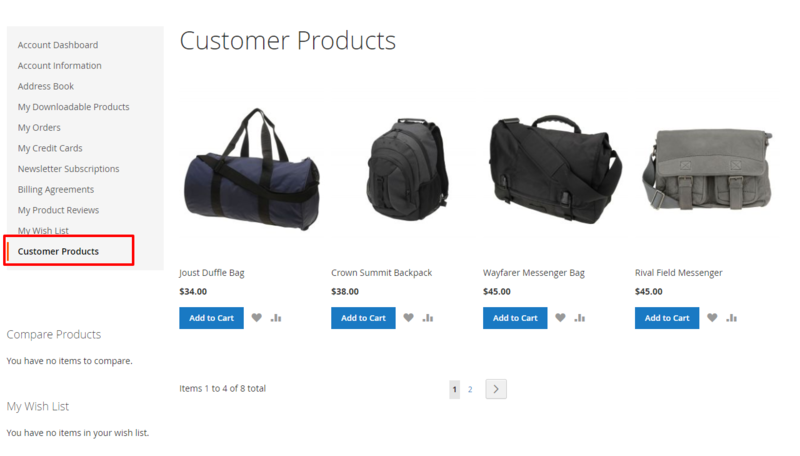 A merchant can restrict/limit/assign specific product per customer and group. It gives an advantage of flexible assignment/hiding for individual customers. 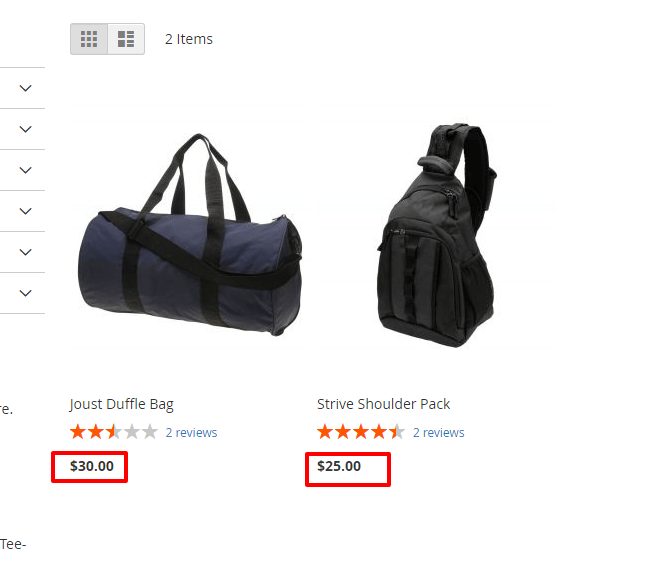 It makes it possible to set different prices for same product per customer. 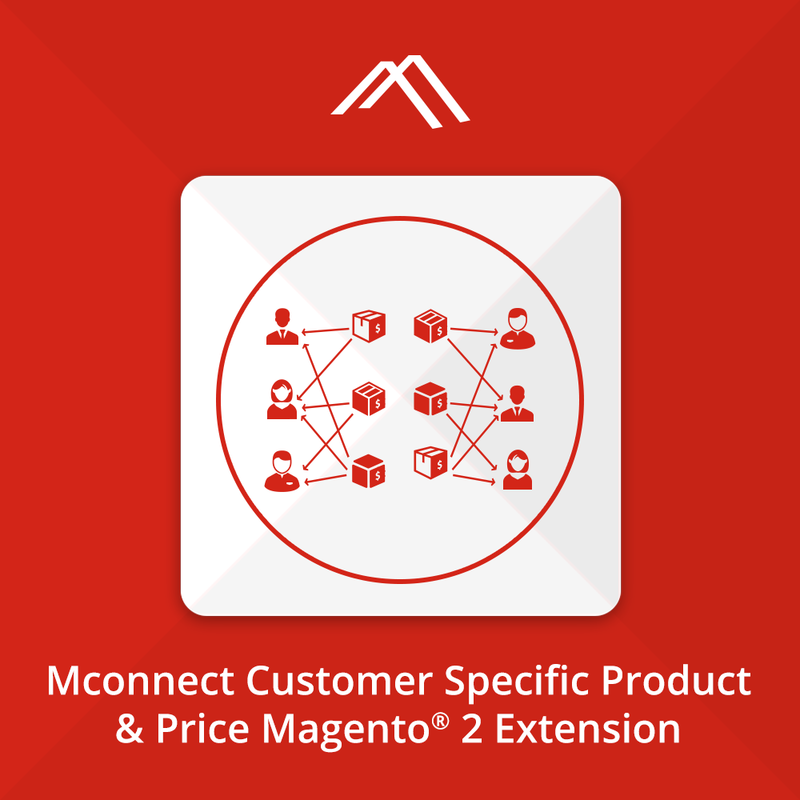 For the stores that serve both wholesale and retail units or deal with layered partners, this Magento 2 advanced permissions extension will help to curtain down the irrelevant store sections and show varying prices for different customer sects. Based on specific behaviors, it compels customers to register/login to get the idea of individual products. This extension can also be coupled with loyal shoppers and can show specific deals to them only. Allows allocating a specific product to a diverse group of customers. 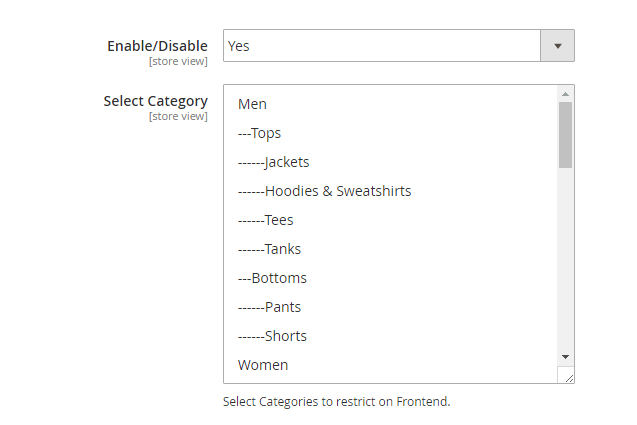 Helps to enable or disable the control over the category visibility at storefront. Adds another choice to hide price for guest users. 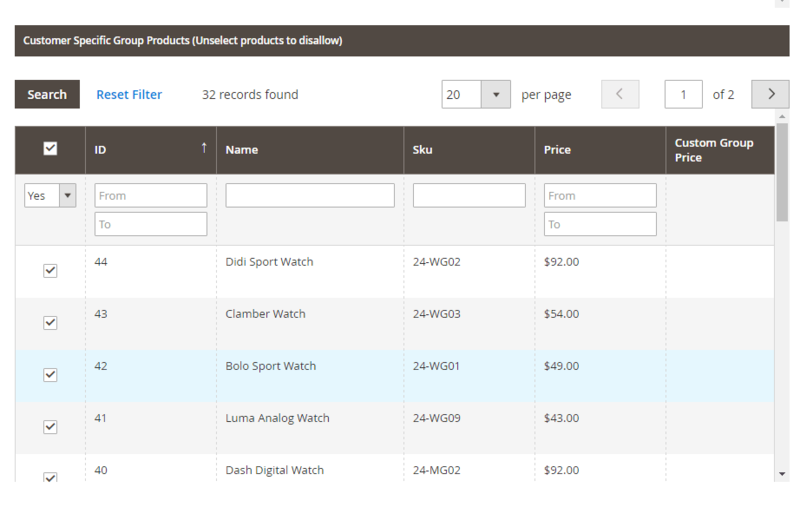 Assign specific category and product to particular group or customers. Set the priority of price for customer or customer group for particular product. Furnishes an excellent chance of hiding restricted products from search results. 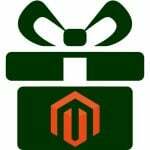 It has an ability to presents premium products for the premium customers only. Restricts the unregistered person to access the specific category. As simple as one click to enable and disable the extension.